Are you tired of troubleshooting denied claims? Need help negotiating the constantly-changing healthcare world? Looking for help managing patient billing and collections? Want to reduce losses and increase your cashflow? If this sounds like you, Sunrise Medical Billing can help. 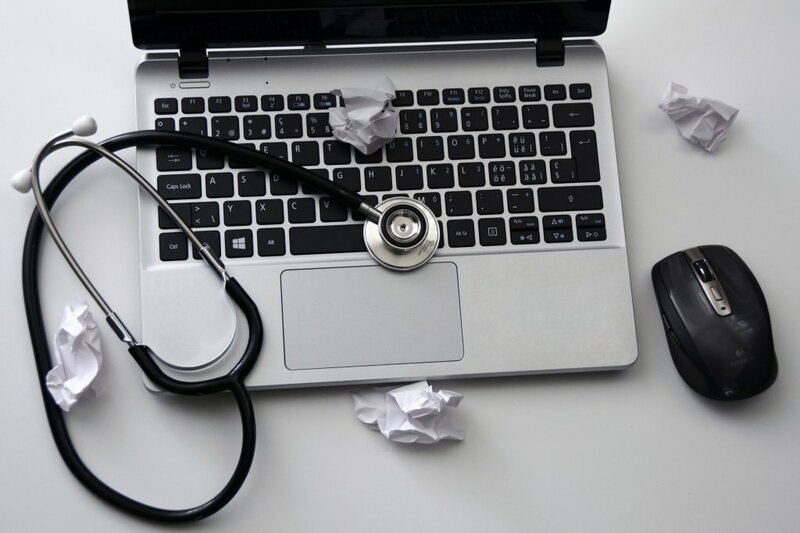 We offer full-service medical billing and believe in a top-down model for high-quality, consistent service across all aspect of the medical billing process with fast follow-through and accuracy to build a long-term, trusting relationship with our clientele. In addition, our track record of excellent service is reflected in many positive testimonials and satisfied customers. Sunrise Medical Billing will let you, the Provider, focus on your practice and patients while we work in the background. The key to accurate billing and reimbursement is communication and follow through at all stages of the billing process. We strive to create a long term trusting relationship with all of our providers.